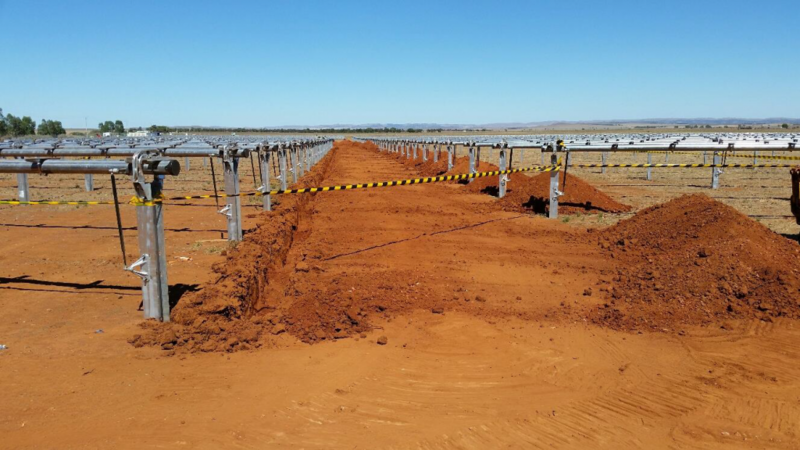 GCo Electrical have employed Petro Min Engineers as their design contractors for the Peterborough Solar Project in South Australia. Site installation of the Nextracker system is in progress and the delivery of the panels, SMA inverters and cabling is expected shortly. The design is nearing completion and the SCADA system software and hardware development are progressing well.